We Are Hiring OTR, Glass Division & Regional Company Drivers In The Indianapolis, IN Area! Want to drive for an established company that truly values its professional drivers? Here at E.W. 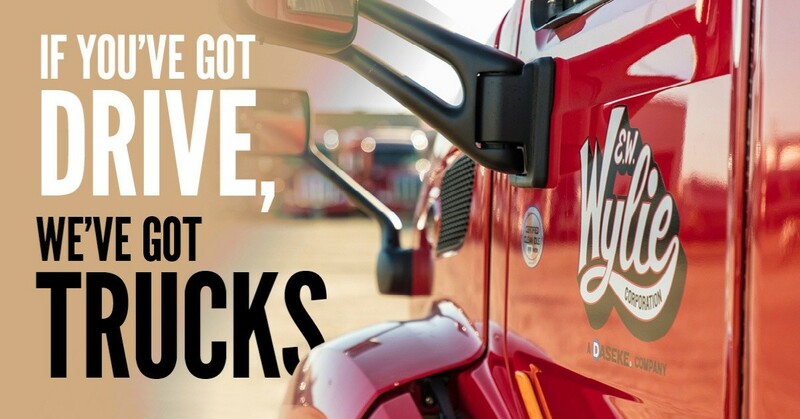 Wylie, we’ve had our drivers’ backs since 1938. Come enjoy the stability and long-term success that you’ve been looking for! We are hiring OTR, Glass Division & Regional Company Drivers. Benefit eligible first of the month following 30 days! Check out our Benefits by clicking on the Benefits Tab!